Ardagh Group is by no means a small company. The global packaging maker operates 110 glass and metal manufacturing facilities in 22 countries, employing more than 23,000 people and having global sales exceeding €7.9 billion. Well, some of those employees (400 in fact) are based in Burlington, Wisc., which is about an hour and 45 minutes away from New Glarus Brewing Co.’s hometown of New Glarus. The brewing brand recently decided to give its bottling business to Ardagh to keep those jobs in the state and support local. 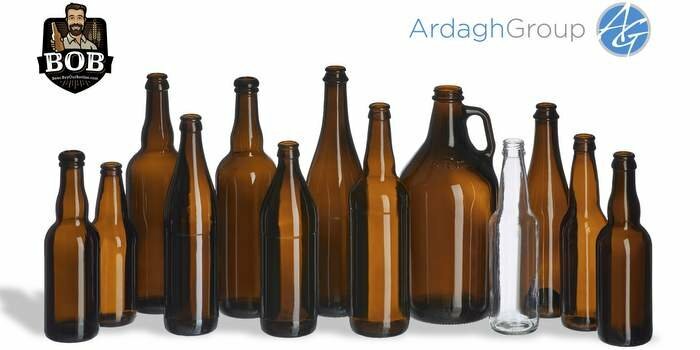 Alex Robertson, chief commercial officer of Ardagh North American Glass Division, also said the relationship between the two companies works well for other reasons. Maybe the coolest part: As part of its contract with Ardagh, New Glarus required that all of its bottle-making remain in Burlington rather than move to another plant. This reminds us of both of these: Craft Credo No. 1: Serve and support your community first and Craft Credo No. 6: Localize your supply chain.